The UK has dropped one place in the renewable energy attractiveness index due to Brexit, according to EY. And Britain has also witnessed a 46% decline in investment in Q3 2018 as the uncertainty surrounding leaving the EU continues. 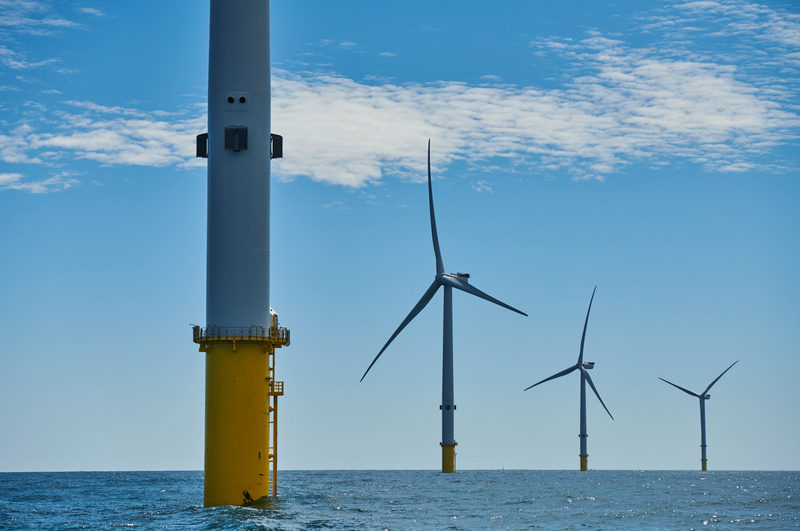 EY said many in the renewables sector are concerned that failure to secure a Brexit deal could lead to an increase in uncertainty for the power sector. Ben Warren, EY global power and utilities corporate finance leader, said: “An uncertain world market has characterised the latest index, with some of the majors waiting to see how geopolitical fortunes play out – including Brexit and ongoing trade hostility. Mr Warren added: “An uncertain political climate – particularly the continuing trade disputes between the US and China among others – compounded by the increasing scarcity of subsidies, presents a challenging backdrop to the maturity of the renewables sector.